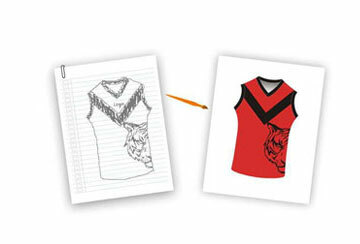 Get Custom Sports Clothing with Your Team Logo, Player Name & Number. 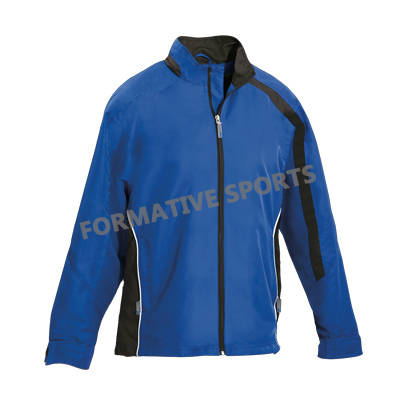 After an appreciable sale of the gym clothing, Formative Sports now emerges as the best men’s sportswear wholesale suppliers in Pakistan. 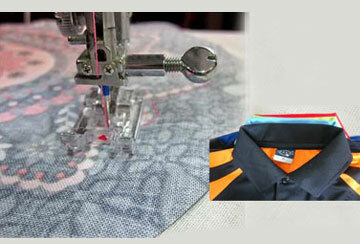 Mens sportswear manufactured at the Formative Sports production house are the best fit for every fitness-savvy men. 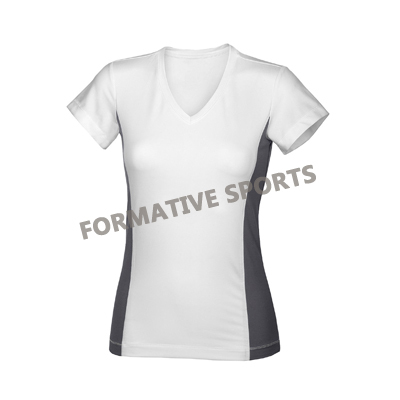 Formative Sports manufactures the most excellent quality of the women’s sportswear in Pakistan. 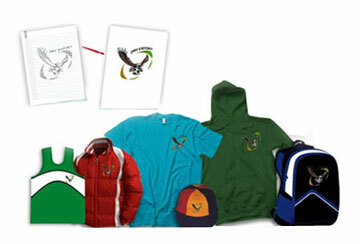 The sportswear product catalog is inclusive of caps, hoodies, leisure jackets, polo shirts, rain jackets, singlets, training bibs and winter jackets. 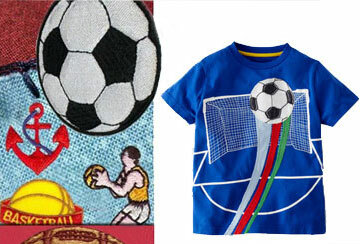 Sports is an indispensable part of every individual’s life. 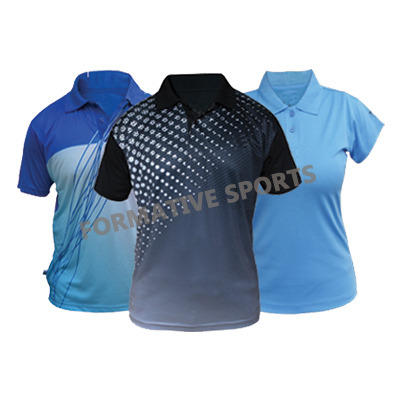 Sports clothing ensures you that you perform your sporting activities with ease and comfort. 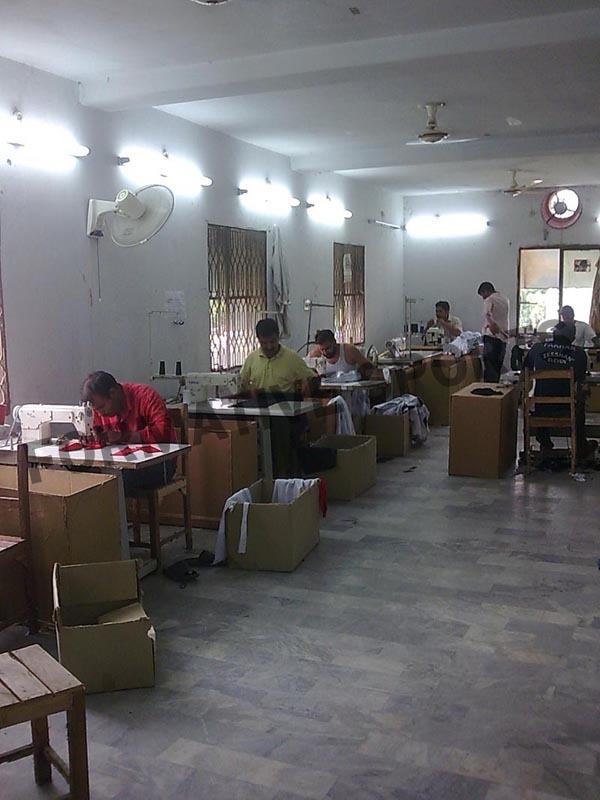 Choosing a sports clothing manufacturer in Pakistan was a nail-biting task before the evolution of Formative Sports. Now, the brand trust of Formative Sports accomplishes the work for you. 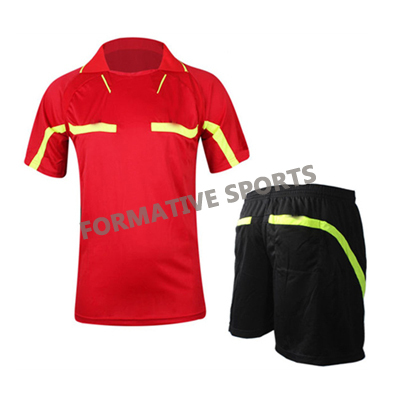 The sports clothing plays a significant role in the kit of every sports person. 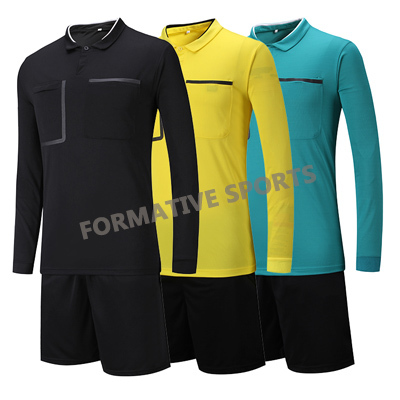 Realising the importance of perfect sports clothing, Formative Sports emphasized on its customization as per their user requirements. 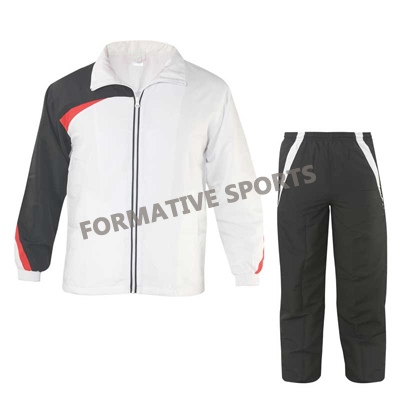 This customization process made it convenient for the users by designing their sports outfit as per their choice. 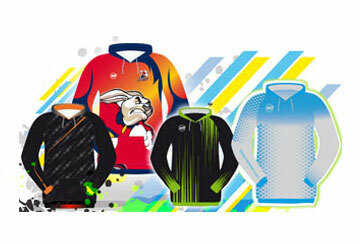 With the rising need for printing the player’s name, Formative Sports came up with the sublimation technique to give it the most elegant look. 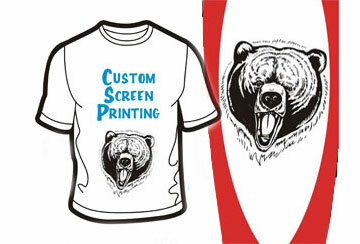 Moreover, the designers do prefer the screen printing for embroidering logo. 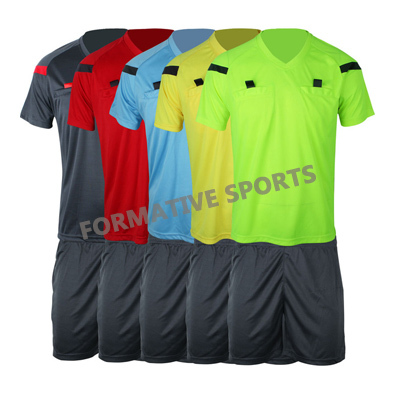 With their continuous efforts, Formative Sports have emerged as the best sports clothing wholesale suppliers of Pakistan.